Independence and Dignity for Elders. We know caring for an aging loved one can be overwhelming and making the right decisions can be difficult. 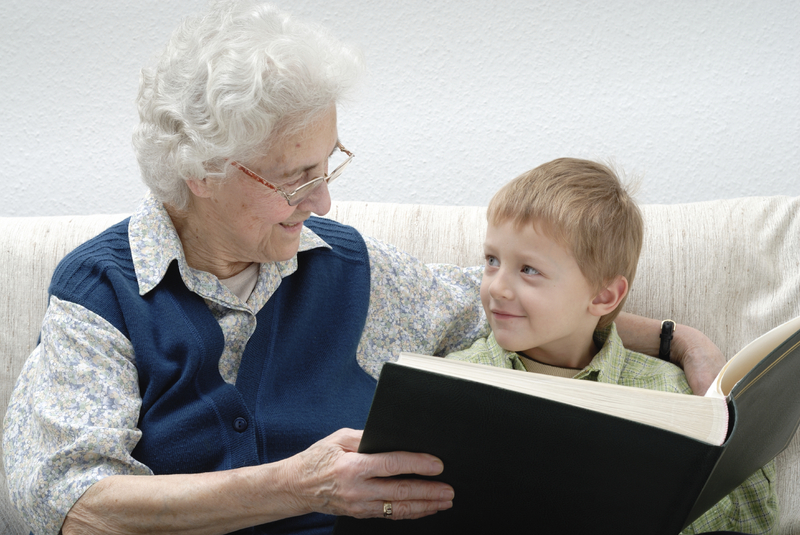 Elder care needs are often complex. 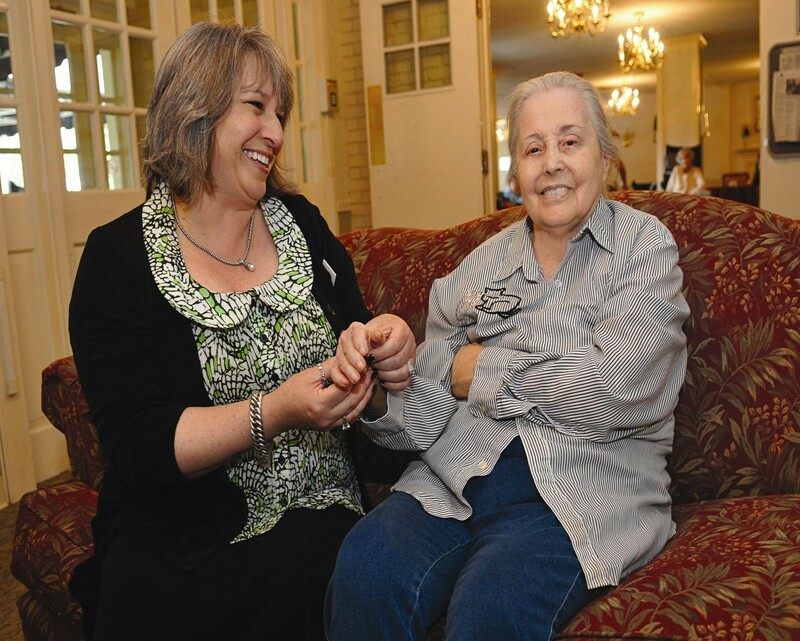 Allies in Aging (a service offered by JFS of Metrowest) is a non-profit program which provides comprehensive Geriatric Care Management services to older adults in the Metrowest area. All proceeds from the services provided benefit the children, families, and elders served at JFS of Metrowest. 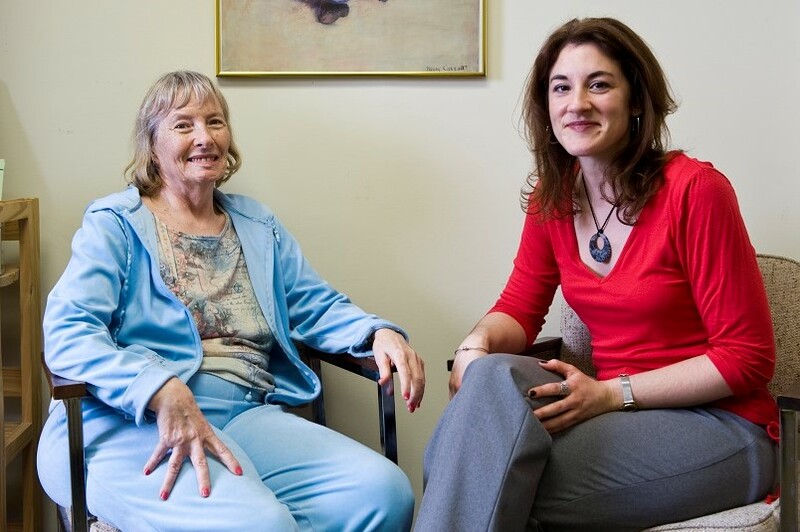 Allies in Aging is staffed by experienced Massachusetts licensed social workers and nurses, many with advanced certifications in care management, case management and dementia. We work with a variety of home care agencies, assisted living facilities, nursing homes and community service providers to ensure that we can help elders and their families select the best services possible based on their needs and their financial resources. We also work in conjunction with research centers, teaching hospitals and experienced physicians to insure that you get the best care possible. We are your Allies in Aging.